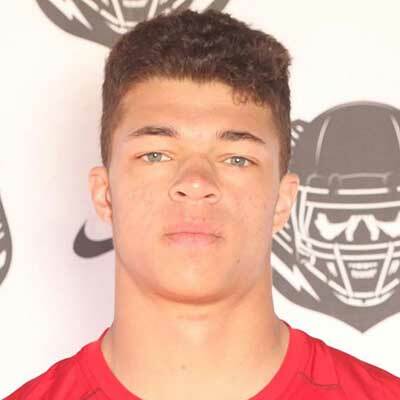 Jaren Hall is a 6’1” 201 pound quarterback committed to play for the BYU football team (Class of 2016). 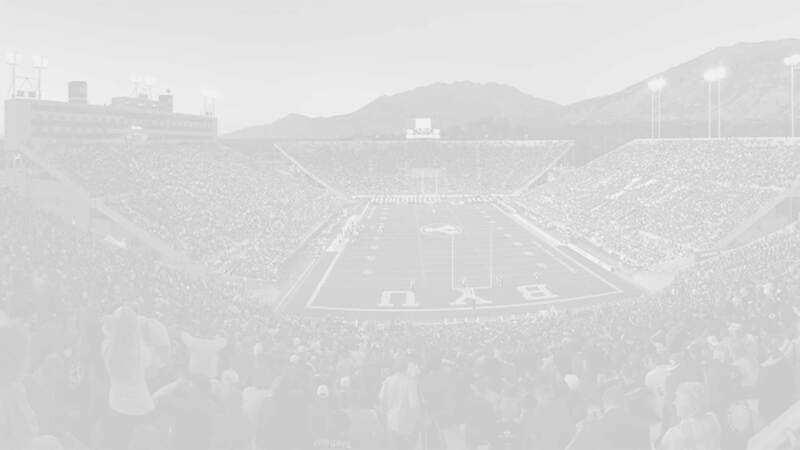 A consensus 3-star prospect, Hall was a super early commit, committing to the Cougars on October 16, 2014. Hall has said that he plans on serving an LDS mission right after he graduates high school in 2016. 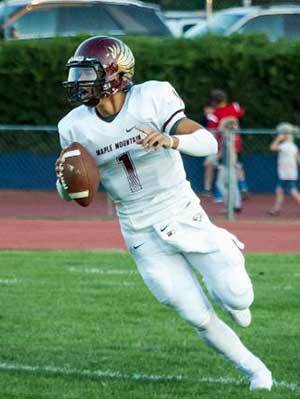 Hall preps at Maple Mountain High School (Mapleton, Utah), where as a freshman he completed 57 of 101 passes (.564) for 542 yards and one touchdown (against one interception). He rushed 13 times for 10 yards and one more TD. As a sophomore he went 95-189 for 1398 yards, 16 touchdowns, and 10 interceptions. He carried the ball 36 times for 128 yards and two touchdowns. As a junior he went 193-361 (.535) for 2494 yards, 24 touchdowns and 9 interceptions. He carried the rock 93 times for 129 yards and another score. Hall is a tri-sport athlete for Maple Mountain, competing in football, baseball, and basketball. Hall is rated 3-stars by Rivals, Scout, and ESPN (grade of 77). Rivals and ESPN both list him as the No. 5 prospect in the state of Utah while ESPN has him as the No. 25 ranked quarterback in the nation. Hall holds scholarship offers from BYU and Utah. He was also recruited by Arizona State, Arkansas, Baylor, Houston, Missouri, Nebraska, North Carolina, Stanford, Texas A&M, Texas Tech, USC, Utah State, Washington, and Washington State. Last Team: Maple Mountain HT/WT: 6’1”, 201 lbs. Profiles: MaxPreps, HUDL, DesNews Bench/Squat: 275/430 lbs.